The Zambezi Queen Collection provides the perfect opportunity to explore the many wonders of the Chobe River throughout the year. Take advantage of clear blue skies and comfortable temperatures during the dry season from June to August. Or bask in the warmth of the summer sun while intermittent rain showers cool the air from September to December. Ichingo Chobe River Lodge offers angling enthusiasts of every kind the fishing safari experience of a lifetime. 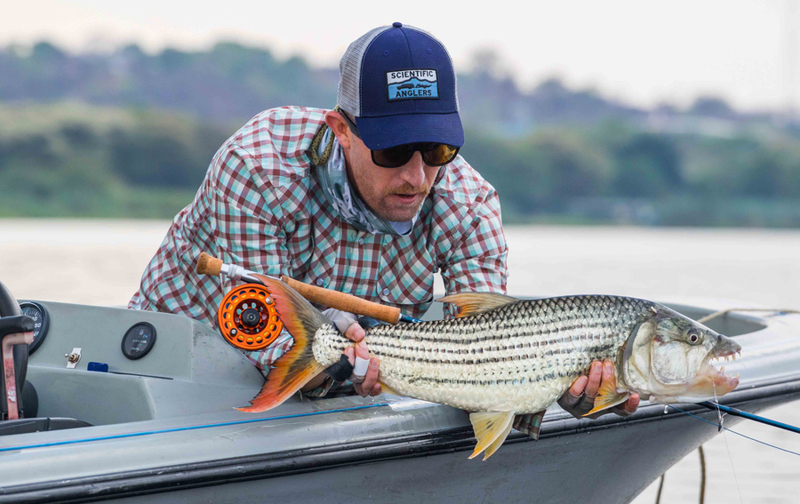 Catch a vast variety of bream and Tigerfish in the sought-after waters of the Chobe River, Zambezi River and Kasai Channels with expert local guides and fully equipped fishing gear. All dining, drinks, accommodation and activities are included as well. The elegant Zambezi Queen Collection is offering guests an exclusive group deal where you pay for 3 rooms and get the 4th room free! 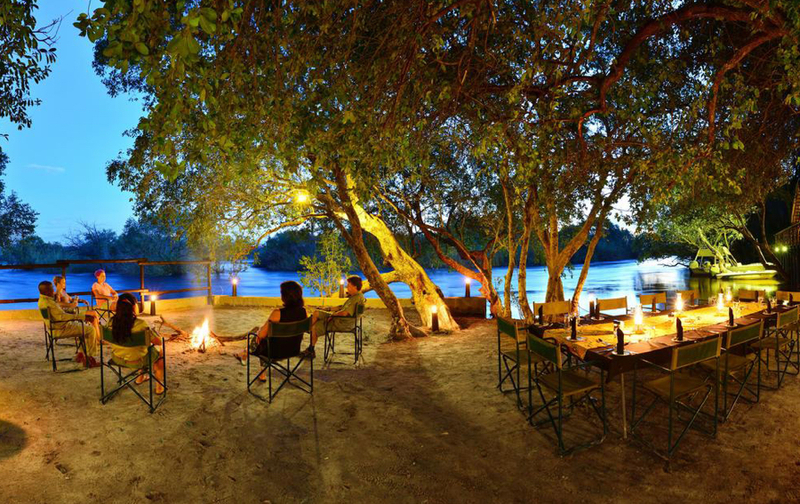 Whether you’re celebrating a special occasion with loved ones, treating your team to a well-earned corporate retreat or sharing an unforgettable getaway with close friends, there’s no better setting than the spectacular Chobe River. Enjoy the delights of an African safari with Zambezi Queen Collection’s honeymoon safari package. All drinks, meals and activities are included. 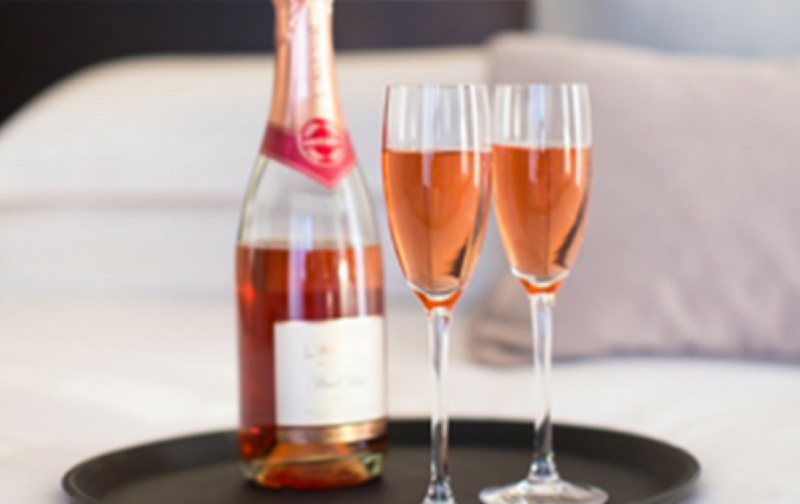 All that’s left for you to do is soak up the beautiful views and celebrate special moments together. 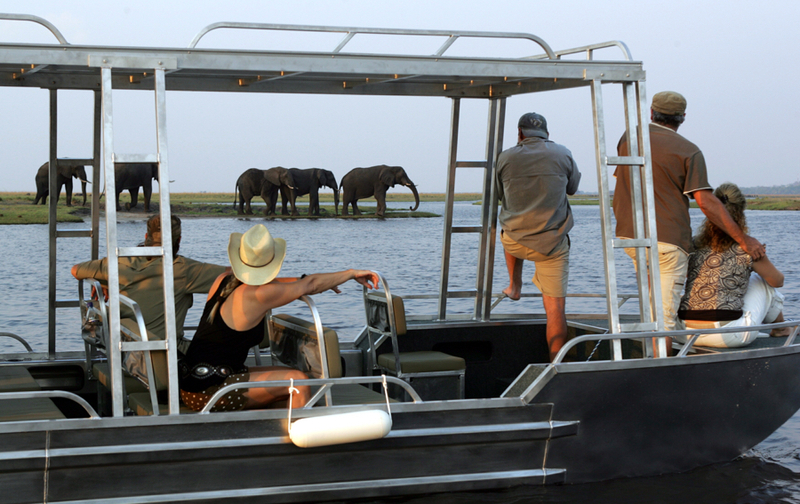 Choose from the magetic 5-star Zambezi Queen, three beautiful Chobe Princesses or a secluded tented safari lodge. Experience the best of both worlds with an all-inclusive river and land discounted combination stay. As you drift down the Chobe River and spot incredible wildlife scenes, you’ll be able to completely relax in an intimate river safari experience onboard the 5-star Zambezi Queen and our fleet of three Chobe Princesses. Quieter, more secluded and personalised the lodge allows you to enjoy the sights and sounds of a true African river safari experience with prime tiger fishing and authentic safari tents.